Spencer Pond Bliss, Spencer Pond, Maine. 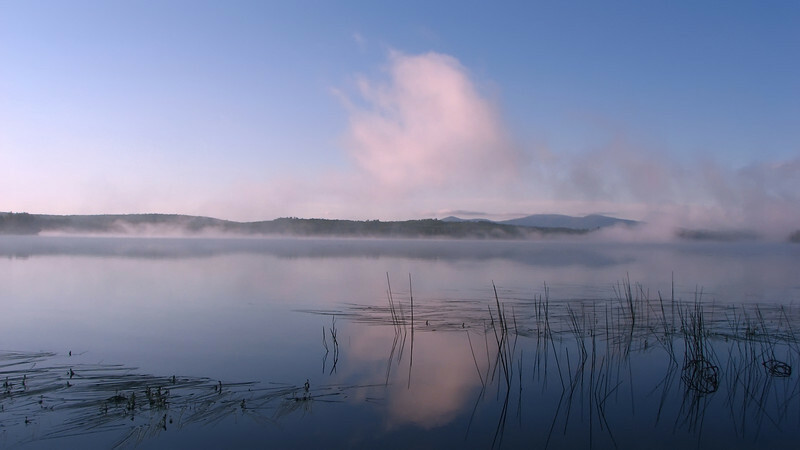 Taken July 2007 near dawn on Spencer Pond, a few miles away from Moosehead Lake. The world was spectral and silent, the only visible life two loons and a bullfrog.